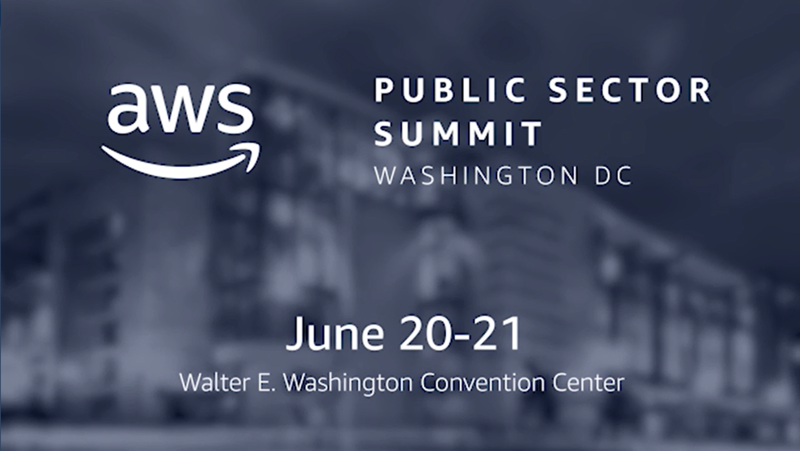 Announcing our 2018 Keynotes for the AWS Public Sector Summit in Washington, D.C.
We are excited to announce the lineup of keynote speakers joining us on the main stage for the ninth annual AWS Public Sector Summit June 20-21st at the Walter E. Washington Convention Center. These visionaries will share strategies and tactics for shaping culture, building new skillsets, saving costs, and achieving missions. 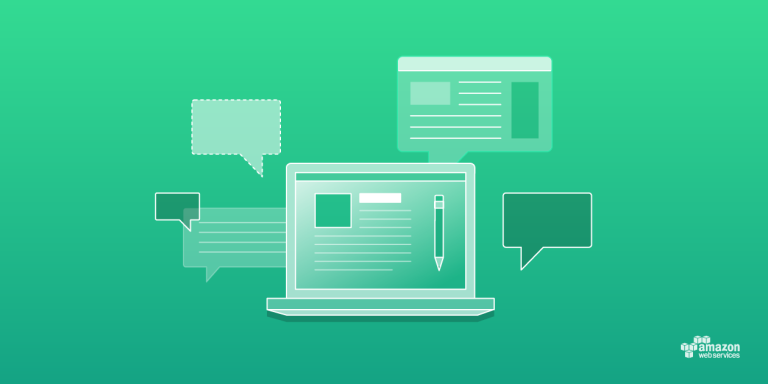 We are pleased to announce the expansion of AWS Educate to students ages 14 and older globally*, bringing access to the cloud and its many applications to high school and secondary school students around the world. 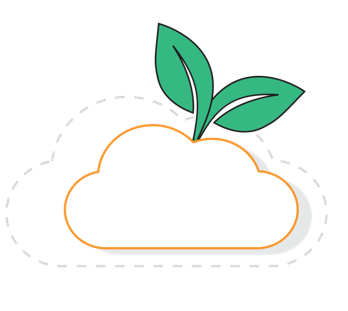 We announced AWS CloudStart to support EDOs by providing resources to educate, train, and embrace the cost-effective options that our cloud computing services can offer to companies that are serving customers in the government, education, and nonprofit space.